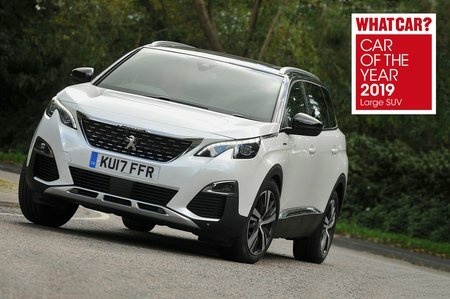 Peugeot 5008 Running Costs, MPG, Economy, Reliability, Safety | What Car? For cash buyers, the 5008’s list prices are competitive with rivals such as the Skoda Kodiaq and resale values are predicted to be as strong as the Skoda's, too. It’s also relatively cheap as a company car, thanks to low CO2 emissions for both petrol and diesel models. Leasing rates are generally pricier than rivals, though. We’ve carried out a real-world fuel economy test on the 1.2 Puretech 130 and, while it didn’t match its claimed combined figure of between 38.8mpg and 44.2, the 36.0mpg we did record isn't bad for a petrol engine. Servicing and insurance costs are higher than average, but only by a few hundred pounds if you’re looking at a three-year ownership period. The 5008 is reasonably well equipped, but not to the same extent as rivals, especially the Nissan X-Trail. We’d aim to keep the costs down and stick with the mid-spec Allure trim, which has most of the things you're likely to use every day. 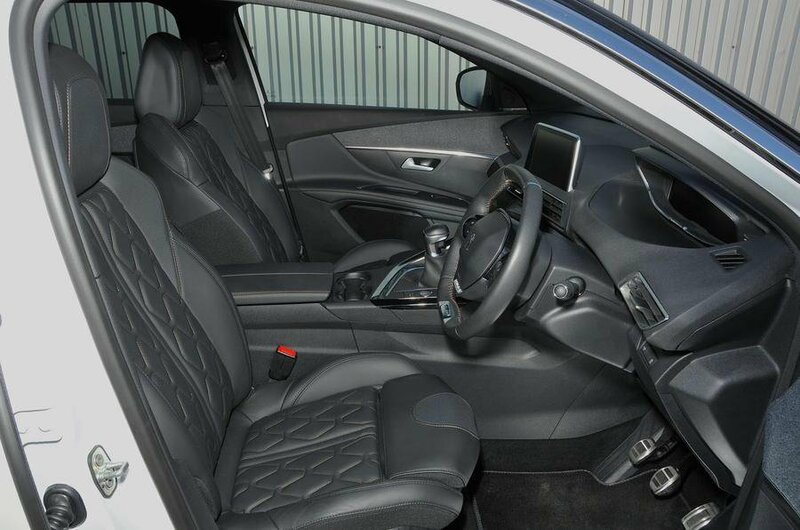 You get power-folding door mirrors, front and rear parking sensors, a reversing camera, automatic lights and wipers, 18in alloy wheels and rear privacy glass. There's also a number of feel-good features, such as all-round interior ambient lighting, plus picnic tables and retractable window blinds for middle-row passengers. Options that are worth considering include metallic paint and a package that bundles together keyless entry and start with a powered tailgate that works hands-free, all for not a lot extra. The Peugeot brand finished a little way below average in our latest reliability survey, finishing 24th of the 31 manufacturers tested. Of its key rivals only Nissan finished lower, in 27th. It’s too soon to tell if this level of satisfaction will apply to the current 5008 range; we’ll update you on that as soon as we can. All 5008s come with a three-year unlimited-mileage warranty, which is par for the course. Kia and Hyundai offer far longer warranties as standard. Euro NCAP awarded the 5008 five stars in its crash tests and, if you look at the individual scores for each category, it was given good ratings across the board. Although it equals the X-Trail for adult occupant protection and beats it for child occupant protection, the Volkswagen Tiguan is even better for adults. That said, the Tiguan isn’t quite as good for protecting kids on board. Even the entry-level Active model gets active safety gizmos to hopefully stop you from having an accident, including automatic emergency braking and lane departure warning. Allure trim adds automatic headlamp high beam, blindspot warning and a driver attention alert system to warn if the driver is tired. There's also lane assist, which works in combination with lane departure warning to nudge you back into line if you stray out of your lane. 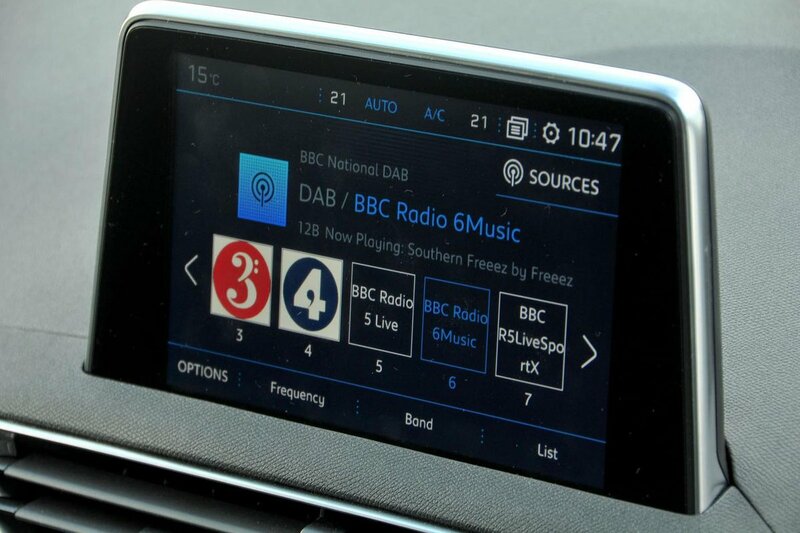 Security experts Thatcham Research gave the 5008 five stars out of five for its ability to resist a thief's attempts to pinch it from your driveway and four out of five for holding out against someone trying to break in.